Build your own wedding ring band in eternity band setting with your choice of diamonds or natural gemstones in 14k or 18k white, yellow or rose gold and platinum. 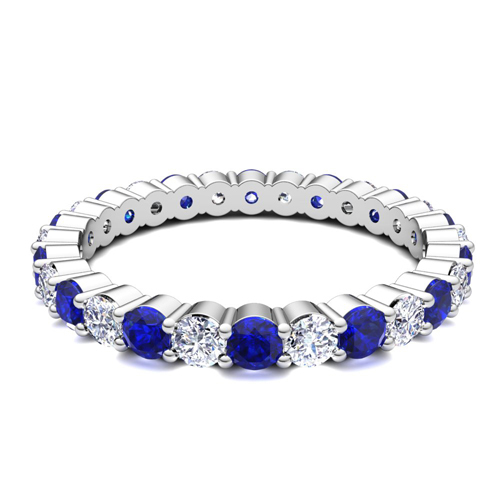 This classic wedding band showcases a full circle of sparkling diamonds alternating with blue sapphires set in a 14k gold eternity band. Lovely ring to wear alone or stack with other rings. 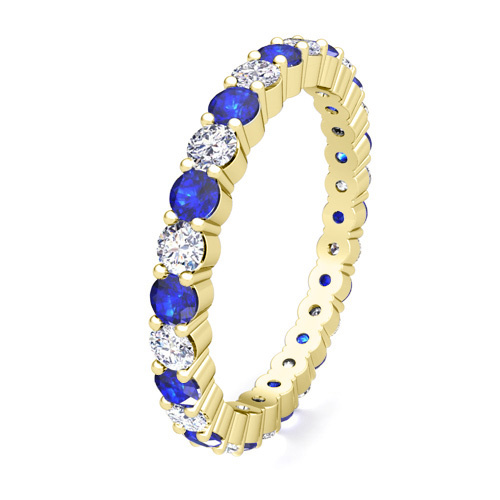 This classic wedding band showcases a full circle of sparkling diamonds alternating with blue sapphires set in a 18k gold eternity band. Lovely ring to wear alone or stack with other rings. This classic wedding band showcases a full circle of sparkling diamonds alternating with blue sapphires set in a platinum eternity band. Lovely ring to wear alone or stack with other rings. This classic wedding band showcases a full circle of sparkling diamonds alternating with pink sapphires set in a 14k gold eternity band. Lovely ring to wear alone or stack with other rings. This classic wedding band showcases a full circle of sparkling diamonds alternating with pink sapphires set in a 18k gold eternity band. 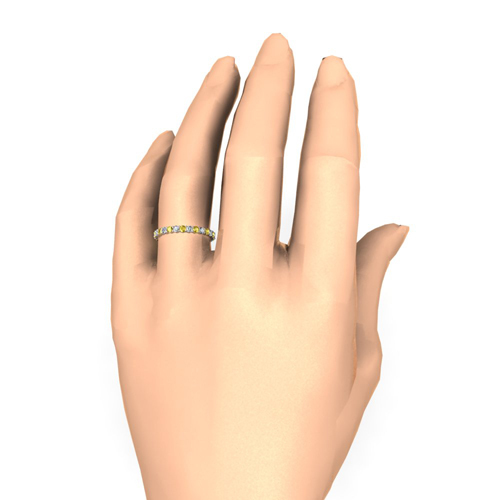 Lovely ring to wear alone or stack with other rings. This classic wedding band showcases a full circle of sparkling diamonds alternating with pink sapphires set in a platinum eternity band. 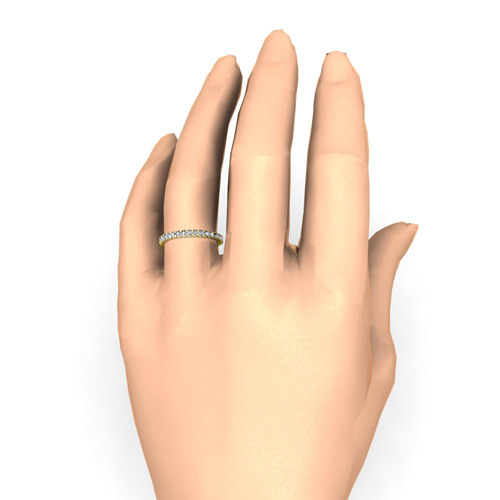 Lovely ring to wear alone or stack with other rings. This classic wedding band showcases a full circle of sparkling diamonds alternating with yellow sapphires set in a 14k gold eternity band. Lovely ring to wear alone or stack with other rings. This classic wedding band showcases a full circle of sparkling diamonds alternating with yellow sapphires set in a 18k gold eternity band. Lovely ring to wear alone or stack with other rings. This classic wedding band showcases a full circle of sparkling diamonds alternating with yellow sapphires set in a platinum eternity band. Lovely ring to wear alone or stack with other rings. This classic wedding band showcases a full circle of sparkling diamonds alternating with rubies set in a 14k gold eternity band. Lovely ring to wear alone or stack with other rings. This classic wedding band showcases a full circle of sparkling diamonds alternating with rubies set in a 18k gold eternity band. Lovely ring to wear alone or stack with other rings. This classic wedding band showcases a full circle of sparkling diamonds alternating with rubies set in a platinum eternity band. Lovely ring to wear alone or stack with other rings. This classic wedding band showcases a full circle of sparkling diamonds alternating with emeralds set in a 14k gold eternity band. 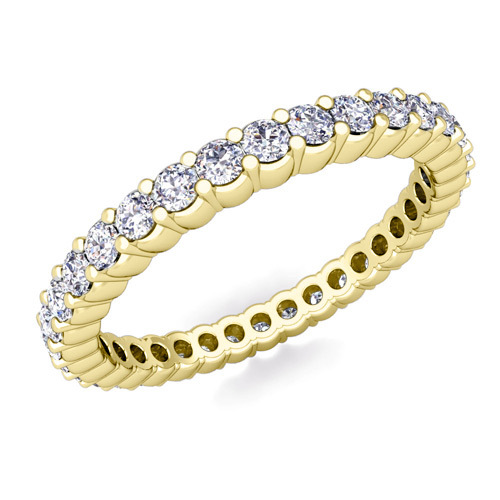 Lovely ring to wear alone or stack with other rings. This classic wedding band showcases a full circle of sparkling diamonds alternating with emeralds set in a 18k gold eternity band. Lovely ring to wear alone or stack with other rings. This classic wedding band showcases a full circle of sparkling diamonds alternating with emeralds set in a platinum eternity band. Lovely ring to wear alone or stack with other rings. This classic wedding band showcases a full circle of sparkling diamonds set in a 14k gold eternity band. 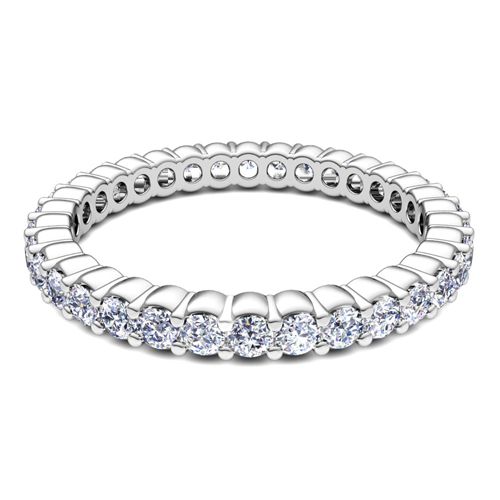 Lovely ring to wear alone or stack with other rings. 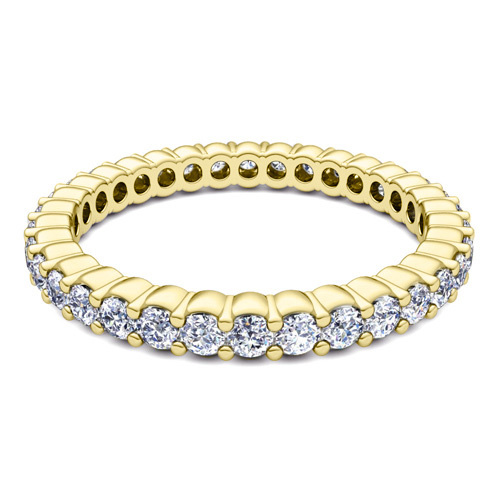 This classic wedding band showcases a full circle of sparkling diamonds set in a 18k gold eternity band. Lovely ring to wear alone or stack with other rings. This classic wedding band showcases a full circle of sparkling diamonds set in a platinum eternity band. Lovely ring to wear alone or stack with other rings. This classic wedding band showcases a full circle of sparkling diamonds alternating with black diamonds set in a 14k gold eternity band. Lovely ring to wear alone or stack with other rings. This classic wedding band showcases a full circle of sparkling diamonds alternating with black diamonds set in a 18k gold eternity band. Lovely ring to wear alone or stack with other rings. This classic wedding band showcases a full circle of sparkling diamonds alternating with black diamonds set in a platinum eternity band. 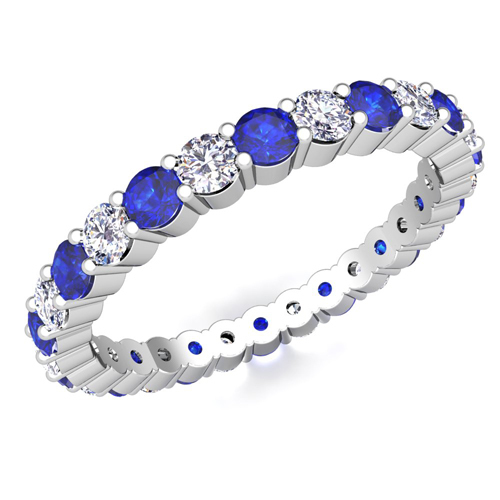 Lovely ring to wear alone or stack with other rings.